Leave A Legacy now offers on-line video preview. 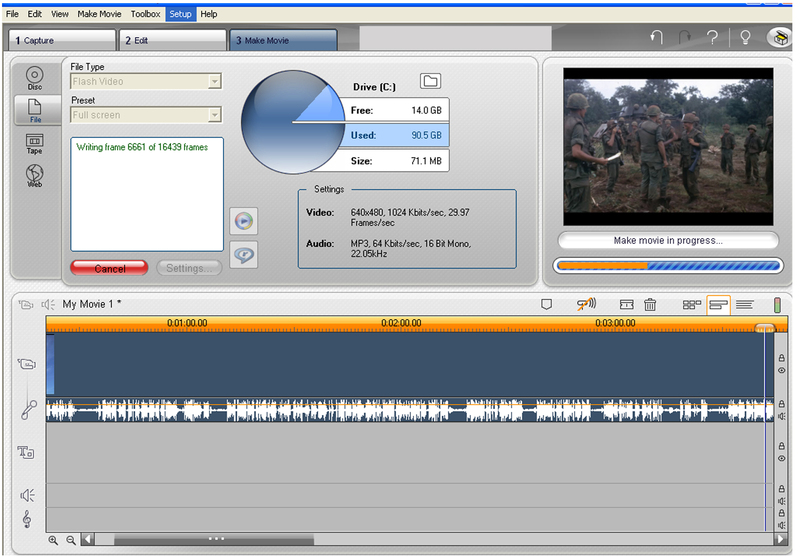 This allows you to view your production – created from your video tapes, movie films, photos or slides – on your home or office computer. We connect your computer and our computer over the internet. You can watch what we play or while we make edits on our computer. You can hear the audio of your production over the phone. We’ve had one client couple who previewed their production playing on our computer in Fort Collins while they each viewed it at their work computers at two different locations in the Denver metro area. While a client previews their video production they see changes that they want made. Clients can either make notes as they watch or may talk to one of our team to tell them about needed changes. At Leave A Legacy, we do our best to find convenient solutions to help you preserve your memories with digital creations. With on-line video preview of your video production you’ll know just how it will look when you take the final product home with you.